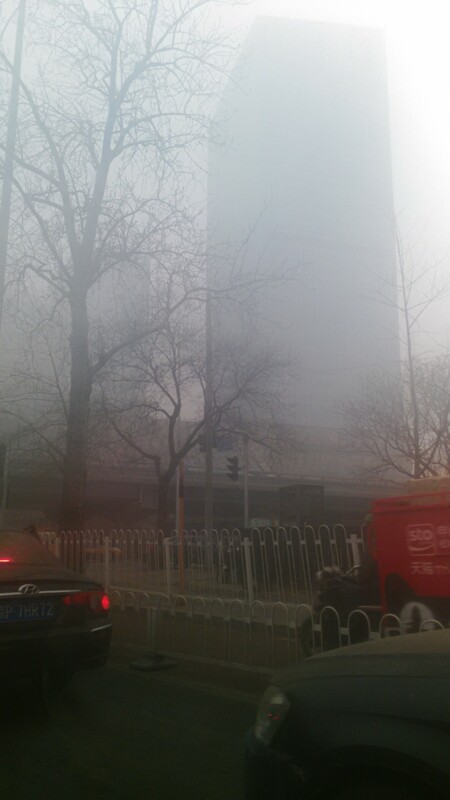 During the period of the most serious “red alert” on December/2015, I went to Beijing in China. 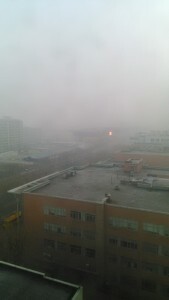 I will report the situation about PM2.5 in China. This is the picture on Dec/2015. Red alert day in Beijing. 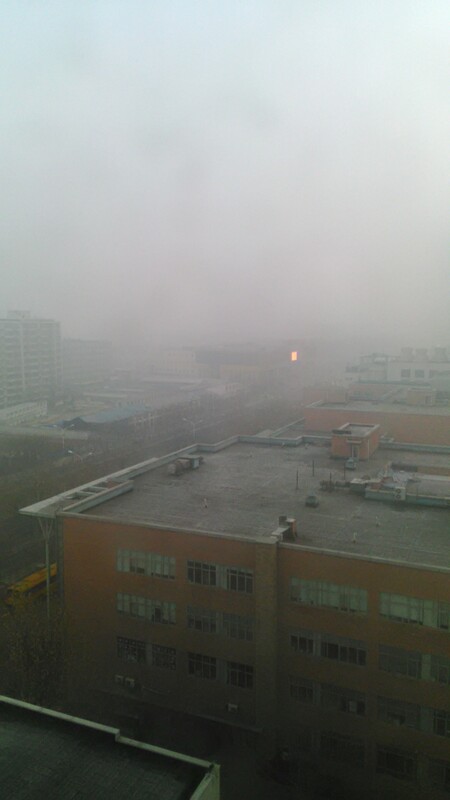 This time, I asked to my seven Chinese acquaintances living in Beijing “What is the main cause of this air pollution? 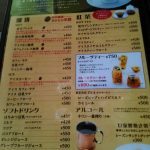 And, how are the counter-measures?” I will share the information. What do you think the main cause of PM2.5? This is the same understanding between the Chinese local people and the Japanese newspaper. What is the personal counter-measure against PM2.5? When I walked in the Beijing city at the time of the “Red alert” day, a lot of Chinese people wore a mask. The percentage of the people wore the mask is approximately same as “The percentage of the people who wear a mask in the Japanese subway in winter” So, I felt so much people in Beijing wear a mask. And one Chinese man recommended me to wear a special mask for PM2.5 measures. It has the function that a nose and a mouth could completely block up the gap of the perfection. And he said a mask made in Japan (Maker name is “3M”) are so much popular in China. Because it is high-performance. In addition, many young women wearing an another type of mask such as protection of the mist of the nose. A nose mist mask has a filter for smoke measures in front of the a nose. This type of mask is not good visually. But, I think many Chinese women prioritize on their health than visual. By the way, among seven acquaintances (All men between 20 and 30), only one men wore a mask. Conclusion: After all, counter-measure is only one. Wear a mask! 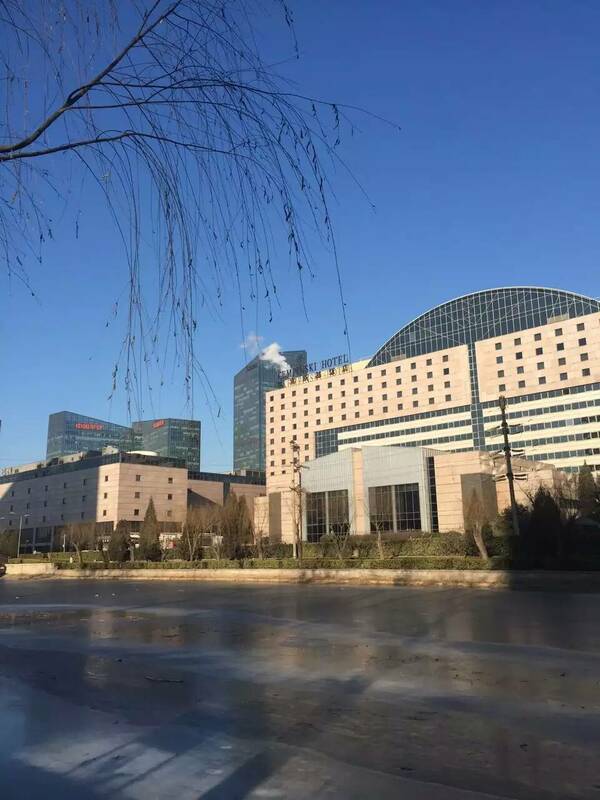 I place a picture in the Beijing city of New Year holidays in 2016 that an acquaintance sent to me. It was a clear sky in Beijing, I relived I knew there is such a day in Beijing. Copyright© Enjoy Media Box , 2016 All Rights Reserved.